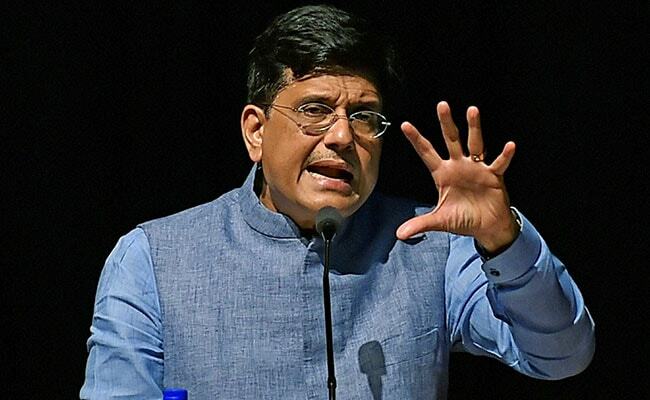 Piyush Goyal said that the tax-related cases in the Supreme Court will be withdrawn by the government. Finance Minister Piyush Goyal has said that the Goods and Services Tax or GST has worked well in past one year and has generated sufficient revenue. Addressing the seminar organised by Chhattisgarh Chamber of Commerce and Industries (CCCI) under aegis Chhattisgarh State Infrastructure Development Corporation (CSIDC), Mr Goyal said, "The GST in the past one year has successfully worked and has generated ample revenue. This year there won't be a dearth of revenue if people continue to be a part of this system and pay their taxes. Just when people pay their taxes correctly, the government will be more empowered to reduce the rates even further, making the mechanism simpler." The Union Minister further said that the tax-related cases in the Supreme Court will be withdrawn by the government. "The government has decided to withdraw almost half of the Supreme Court cases relating to the taxation. 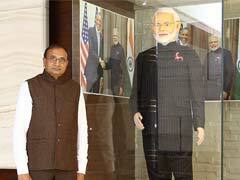 Most of the cases in the Supreme Court are of small and medium scale businessmen," he added. He also stated that the digitalisation of taxation has been done to stop the interference of Government in their business. In a major initiative to ease the tax system of the country, the Centre rolled out the GST on July 1, 2017. Under the GST regime, a regulated tax system was introduced in India.